|bfm| breakforlamode: Jarrod Scott for Jean Paul Gaultier. 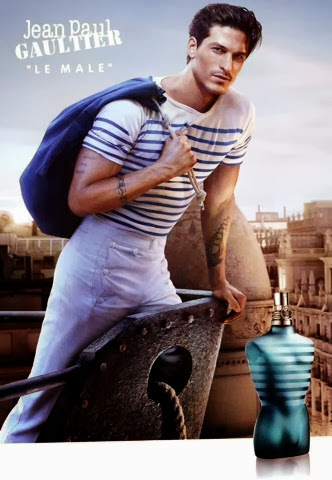 Jarrod Scott for Jean Paul Gaultier. If you absolutely adore Jarrod Scott, his moustache, or his particular beauty, you will love this ad for the Le Male Eau de Toilette too!